A telescopic golf umbrella – introducing the Toledo by VOGUE. 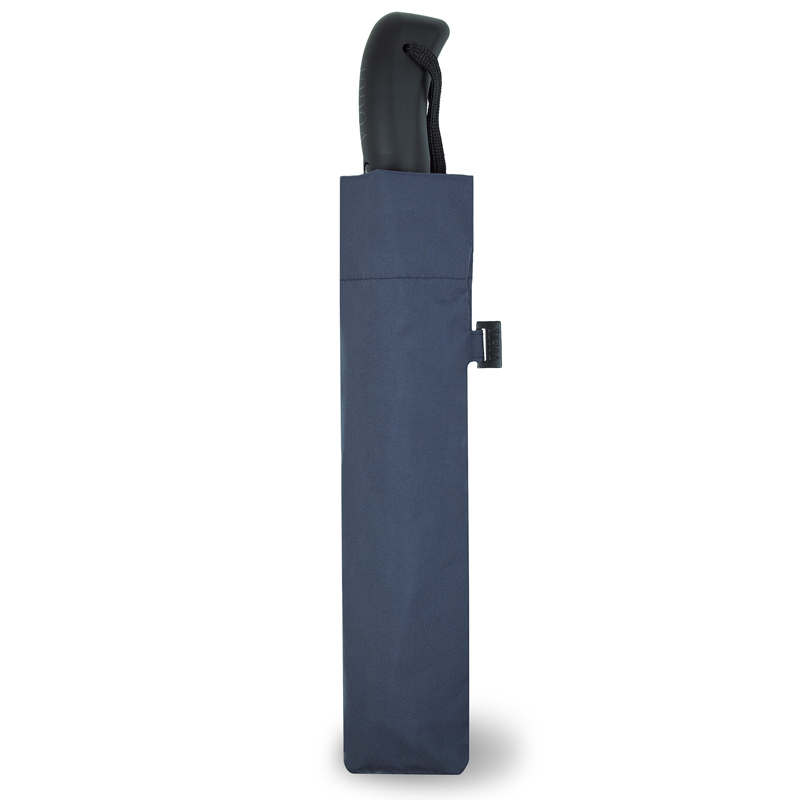 This is a stylish golf size telescopic golf umbrella, available in a choice of 4 different designs – Teflon coated – auto-open / auto-close. 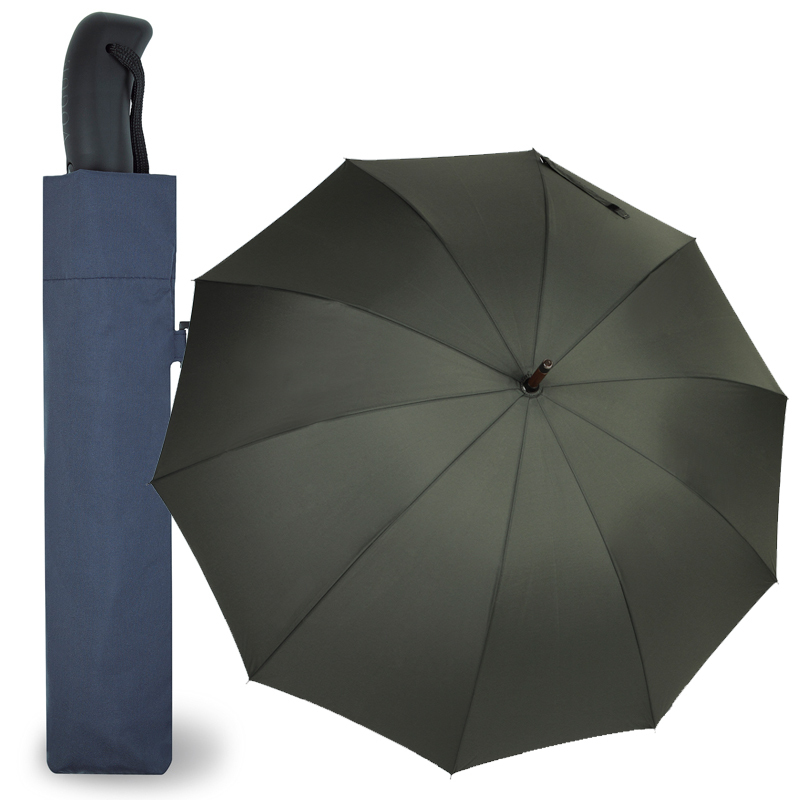 Introducing the Toledo, a smart, telescopic golf umbrella from our exclusive VOGUE collection. Can you believe it? This is a golf sized umbrella that can be popped in your bag, glove box or briefcase. 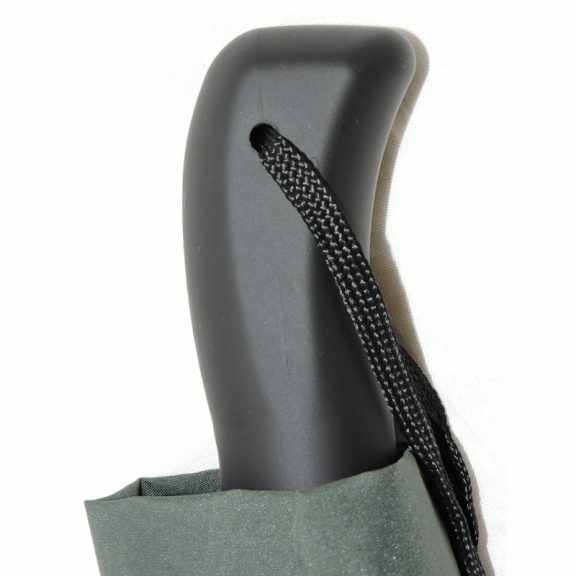 You seriously will not believe how much brolly comes out of this neat folding brolly. 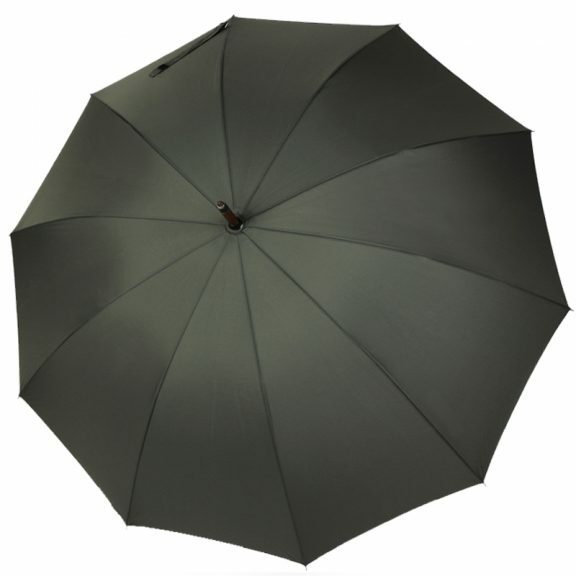 The 8 panelled, Teflon coated Pongee canopy opens out to a whopping 124 cm! Large enough for you and a friend. 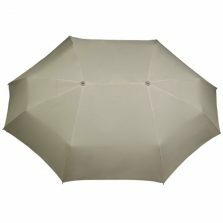 When folded, this 3 sectioned steel frame parasol measures 37.5 cm long, and it weighs only 510 g! Crazy, yet true. 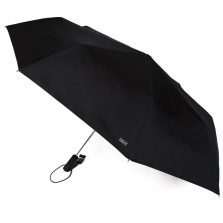 Tuck it in your travel bag and be ready for unexpected rain storms while you are away. It’s pretty much the perfect travelling companion. 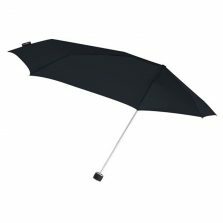 With a handy auto-open/ auto-close feature, this fully automatic umbrella will deploy in seconds and keep the rain at bay with ease. Simply push the button on its stylish ergonomic handle. 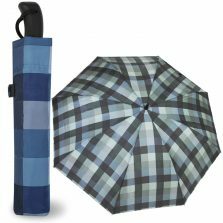 This compact golf umbrella is part of our exclusive VOGUE designer range. You won’t find this quality brolly anywhere else! 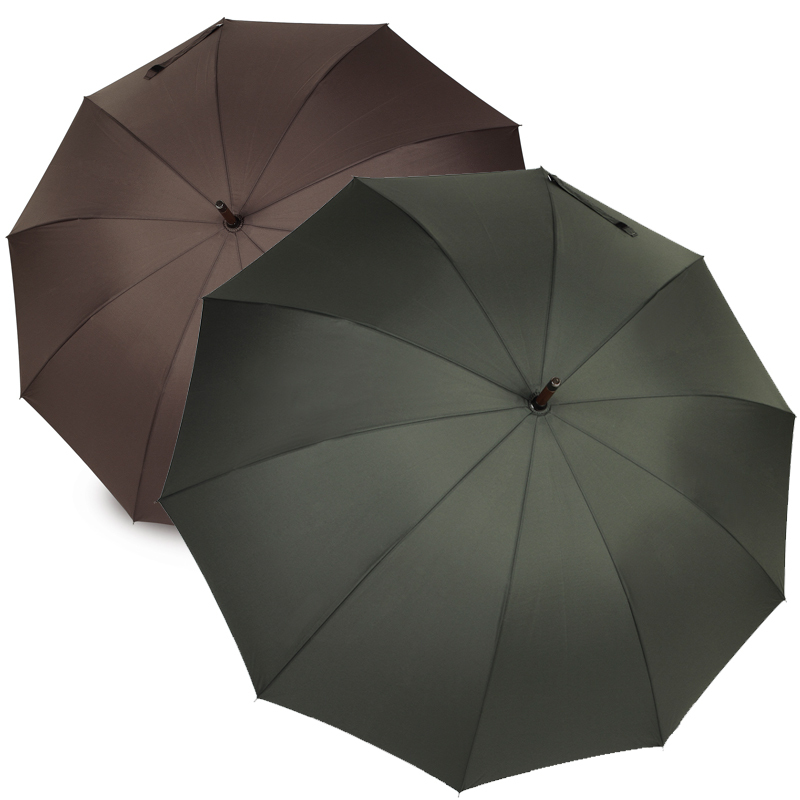 VOGUE designer umbrellas are unrivalled. They’re innovative, stylish and high in quality. Designed in Barcelona, they are exclusive. You won’t find them in many places! Every little detail that goes into a VOGUE umbrella is a detail that will make you love it even more. Why not see it for yourself? The Toledo is an really amazing design, but if it’s not quite what you are looking for then please take a look at what else we have for you.